Last week, representatives from the American Suppressor Association (ASA) spoke with officials from the Bureau of Alcohol, Tobacco, Firearms and Explosives (ATF) to discuss Docket No. ATF 41P, the NFA backlog, and the eForms system. On all fronts, there is encouraging news to report. Last year, the Obama Administration issued an executive action that seeks to amend the transfer of NFA firearms. Known colloquially as ATF 41P, the Notice of Proposed Rulemaking includes an amendment to require a Chief Law Enforcement Officer (CLEO) signoff for all NFA transfers to non-licensees, including those conducted by a trust or legal entity. In all, over 9,500 comments were submitted to the Federal Register, virtually all of which were in opposition to the proposed CLEO signoff requirement. During our meeting, we were told by ATF officials that the final ruling is not expected until May, 2015 at the earliest. This extends ATF’s previous estimate that a ruling would be issued in January, 2015. The standard timeframe to issue a final ruling is six months after the close of the comment period. However, because of the overwhelming number of comments submitted, ATF has had to delay their decision on several occasions. The primary reason for the numerous delays is because each qualified comment must be responded to by ATF in writing. According to ATF, they have never received this many comments for any proposed rulemaking in Bureau history. After the final ruling is issued, there is generally a 60 day grace period prior to implementation of the new regulation. During our conversation, ATF also addressed their efforts to decrease the backlog of NFA forms. Since January, the NFA Branch has hired 9 additional examiners, bringing their total number to 25. Moreover, they have given the examiners the opportunity to work seven days a week with unlimited overtime. Accordingly, there has been a dramatic decline in the backlog of NFA forms. At the peak of the backlog in February, 2014, there were over 81,000 forms waiting to be processed. Today, with roughly 45,000 forms pending, that number has been cut nearly in half. Regardless of these gains, the most effective way to decrease processing times is through the use of electronic Form 3s and Form 4s. The current eForms system, which is active in a limited capacity, has not accepted the submission of these forms since the program was taken down in April, 2014. Shortly thereafter, ATF announced that it would develop a “new and improved eForms” to handle the high volumes of Form 3 and Form 4 requests. The new eForms, which will be a completely redesigned platform, will be specifically structured to allow for batch loading of multiple forms. In our discussion, ATF informed the American Suppressor Association that attempts are being made to launch the new eForms by SHOT Show in January, 2015. While certainly ambitious, it is more likely that it will launch sometime in Q2, 2015. The American Suppressor Association will continue to keep you updated as any news about 41P, the NFA backlog, and the new eForms system comes to light. ASA is a membership driven organization. 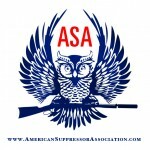 We now offer a 1 year ASA Membership with an NFA Gun Trust for $100. 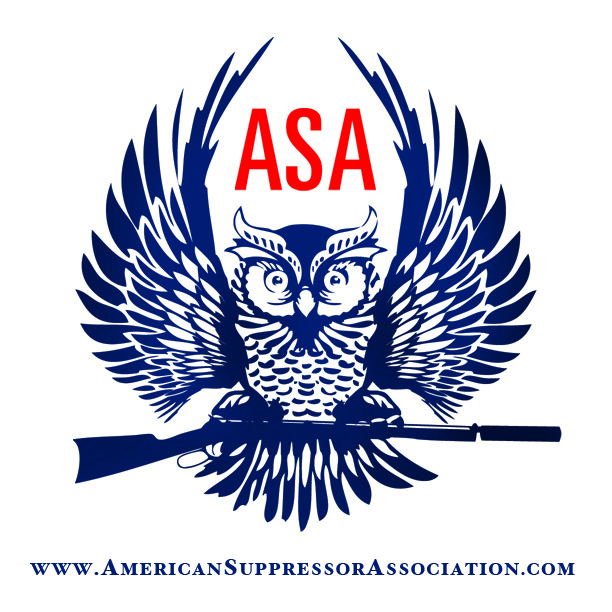 For more information on how you can help protect and expand your right to own and use suppressors, please visit store.AmericanSuppressorAssociation.com.